The below images are the property of and trademarked by, the Victory Riders Network. 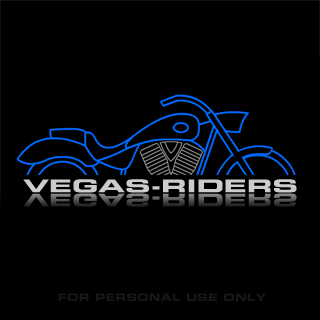 These images are provided for limited personal use only on the devices for which they are intended (wallpaper/background for computer, phone or gps) and no others without permission from the Victory Riders Network. 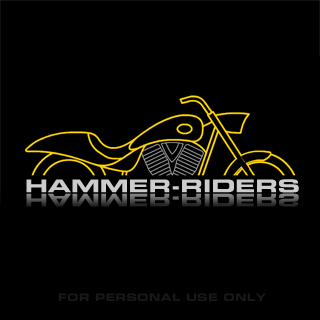 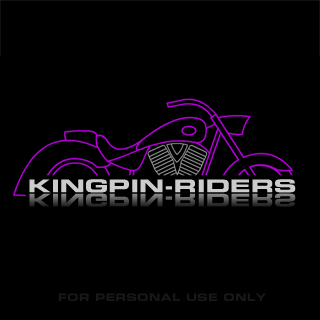 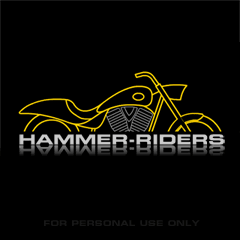 Additionally they may not be used on other web sites or as avatars without permission of the Victory Riders Network.